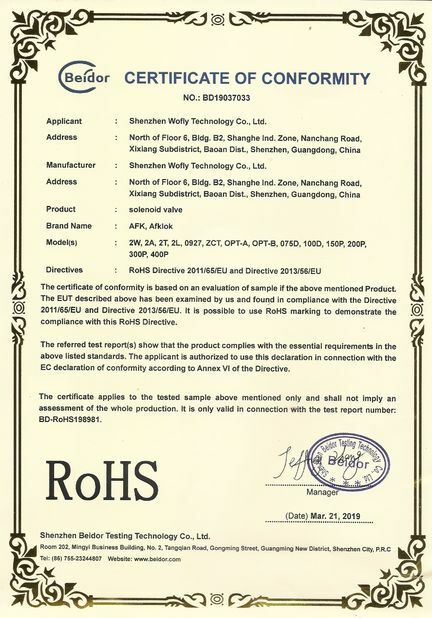 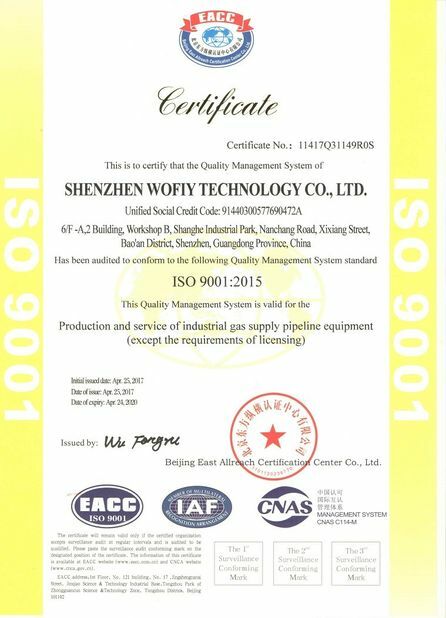 Quality Control - Shenzhen Wofly Technology Co., Ltd. 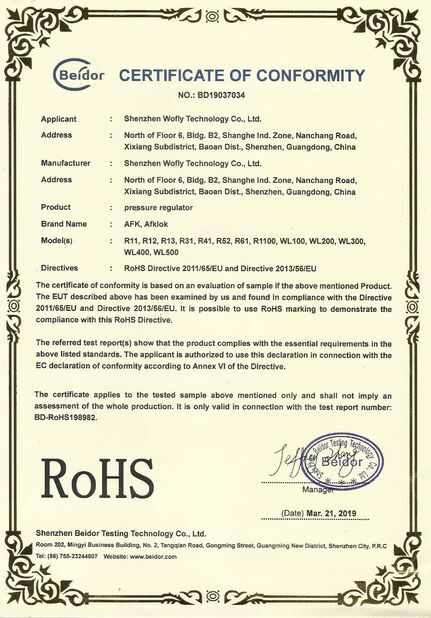 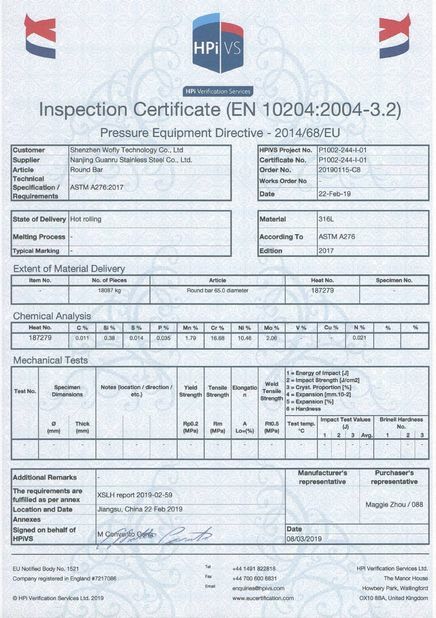 Issued By:Shenzhen Beidor Testing Technology Co., Ltd. 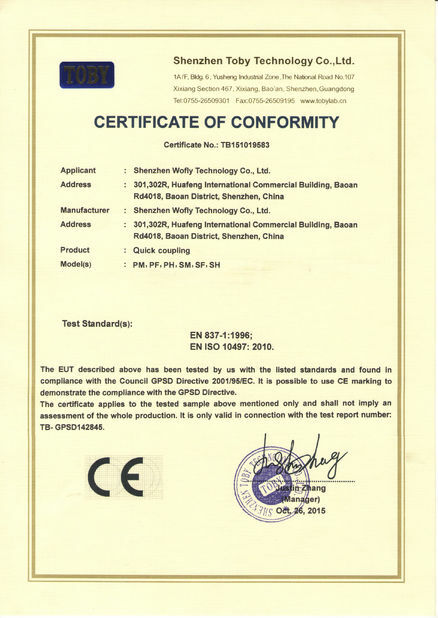 Issued By:HPi Vertification Services Ltd.